Who's your favorito! Green Lantern actor? Which Lantern is your favorito! 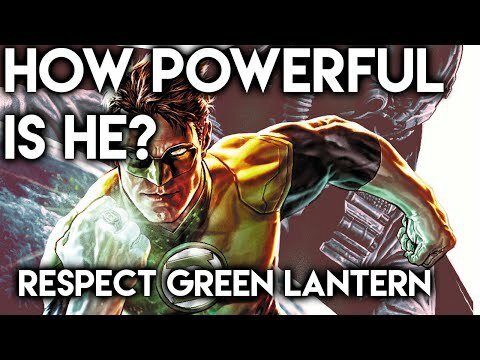 Should John Stewart be introduced in the Green Lantern movie sequel? Do tu think Tom Welling should film the superman cameo? Start spreadin’ the news! Stars and producers of Green Lantern: The Animated Series will be a part of New York Comic Con 2011, as Warner Bros. televisión and Warner Bros. animación bring iconic stars and genre properties back to The Big manzana, apple on Saturday, October 15 and Sunday, October 16. Martin Campbell has recently anounced that there may be a cameo por superman himself! That's what GL needs. But let's start at the beginning. In the original script, superman was going to cameo. It was tooken out of the film becouse they didn't want to depend on another Superhero for success dispite it being the most intisipated movie of 2011. Martin Campbell has annouced that there will be a cameo por superman if Tom Welling was willing to film it. tu can check the picks and see that it ask if tu want superman to cameo. PLEASE ANSWER!!!!!! Merry Chistmas, though. Green Lantern arrow new style special logo short sleeve t shirt,it looks very cool.I like the t camisa, camiseta very much.especially the logo. Green Lantern arrow Classical image long sleeve t shirt,wow,it looks very cool.I like the movie very much. a comment was made to the poll: Which Lantern is your favorito! a comment was made to the poll: Who's your favorito! Green Lantern actor? Who Did Hal Jordan Replace As A Green Lantern? Create your own Green Lantern Member!! !